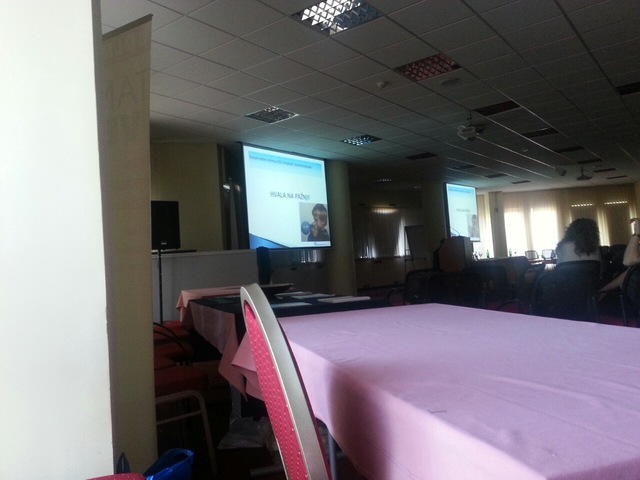 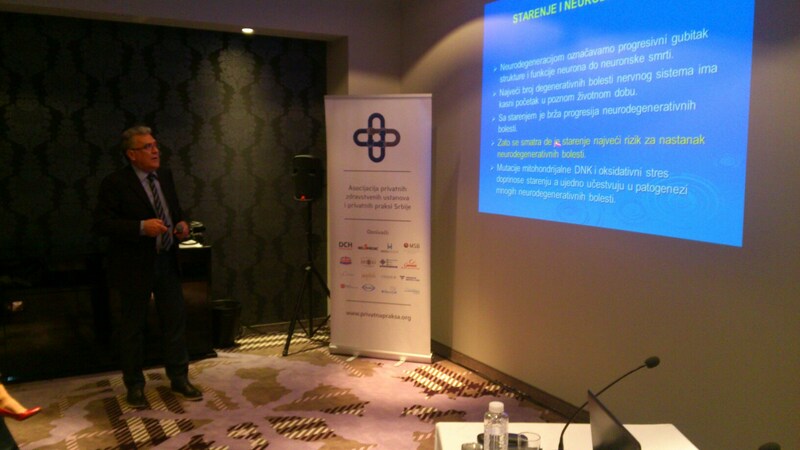 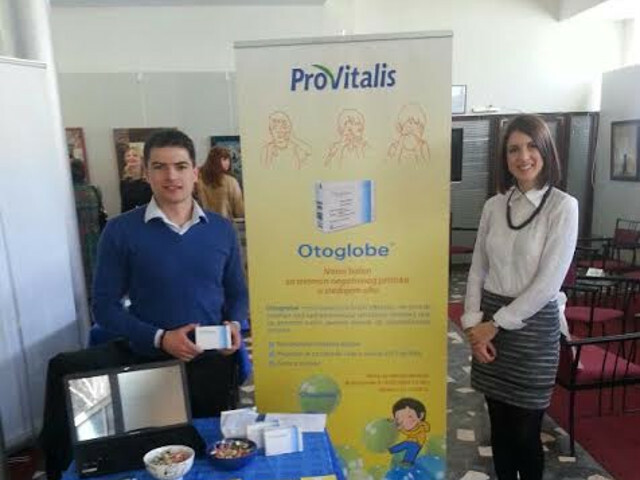 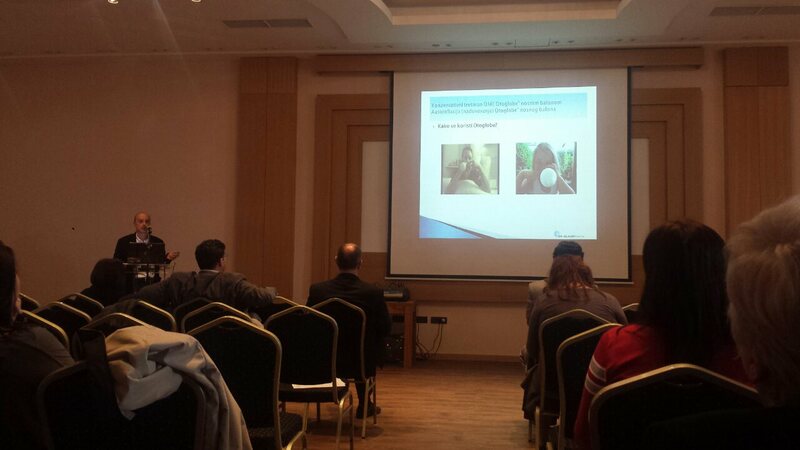 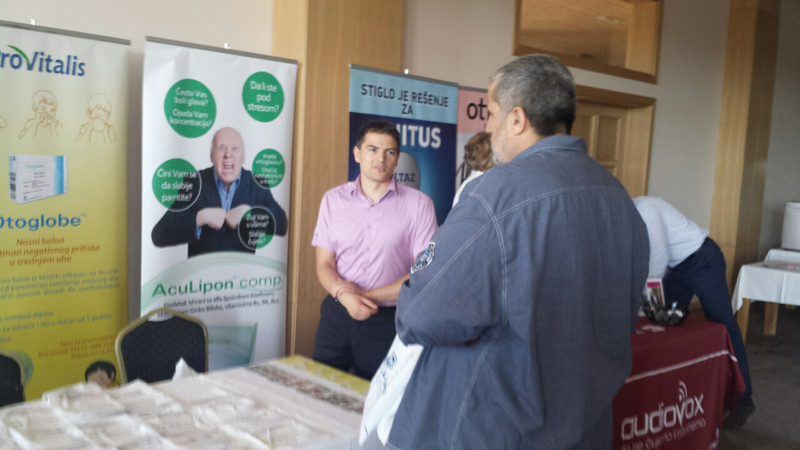 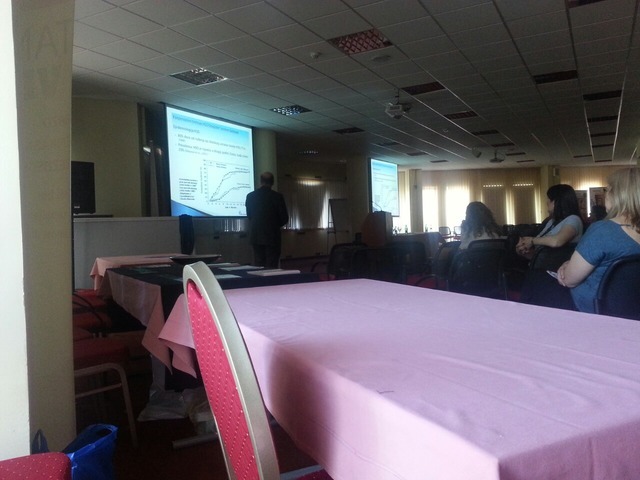 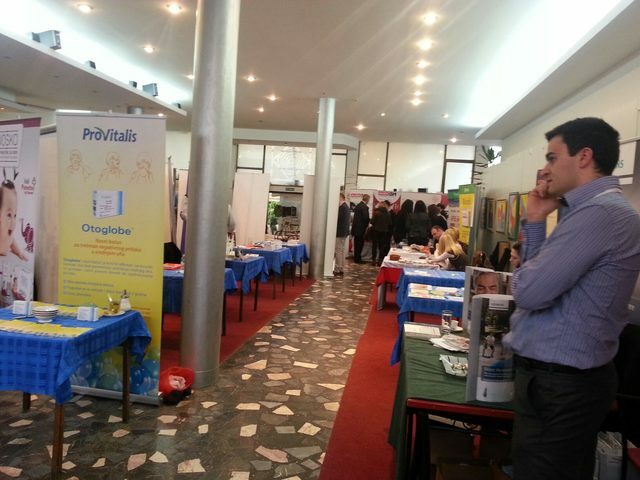 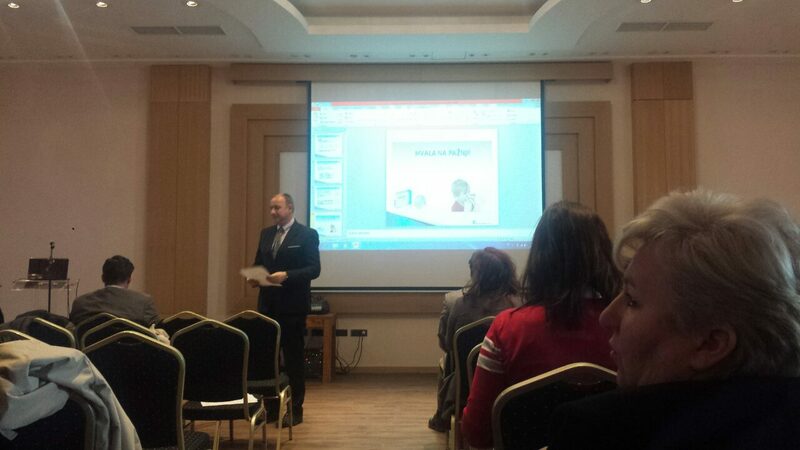 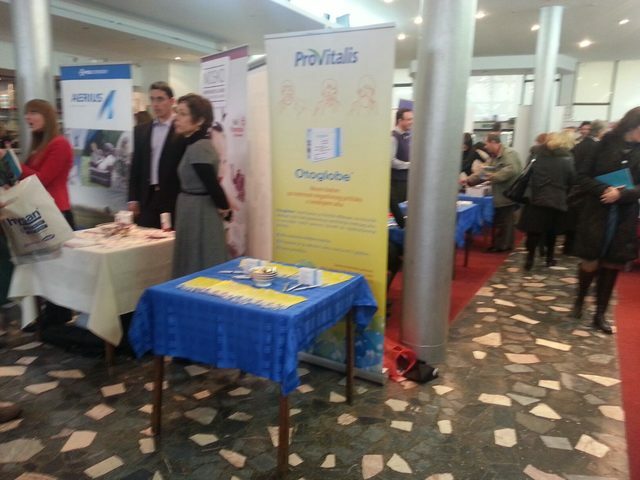 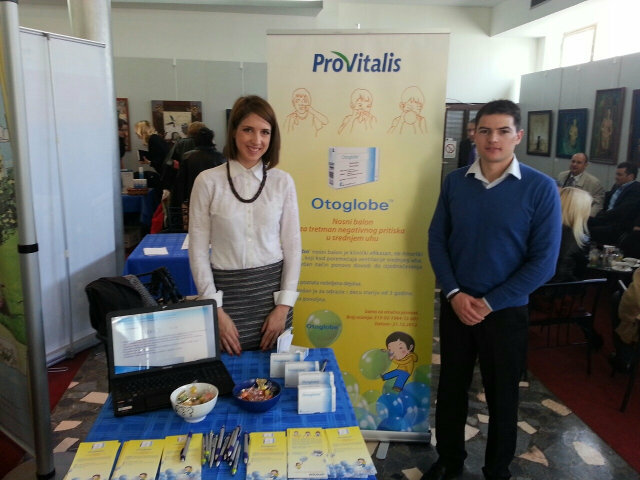 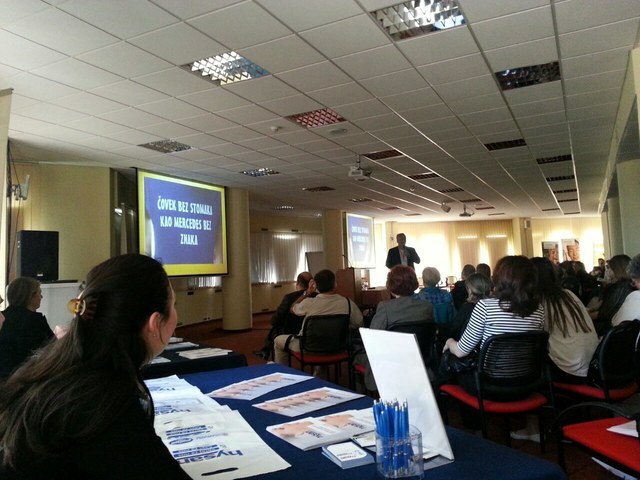 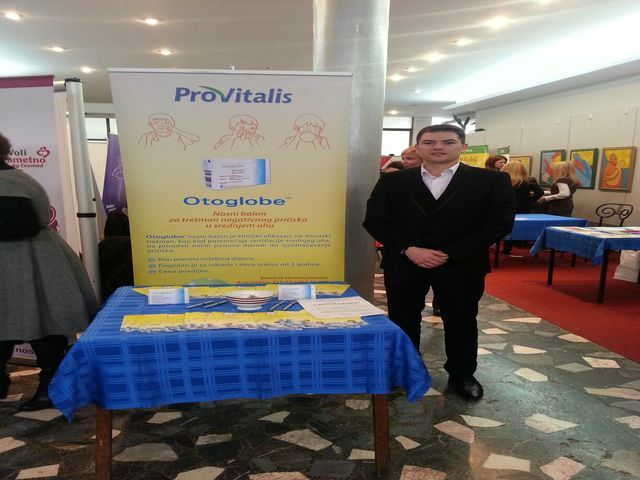 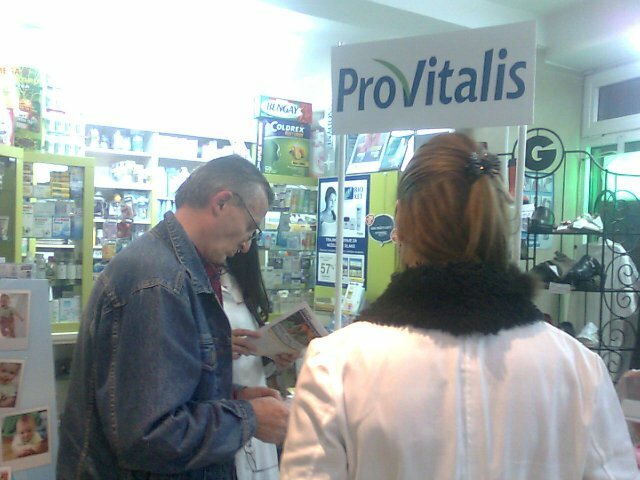 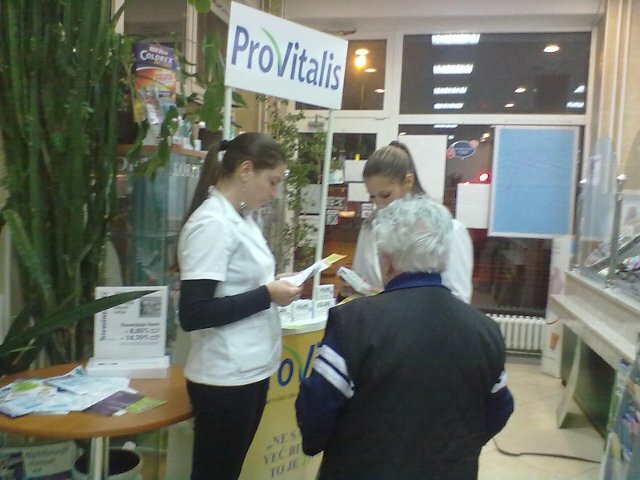 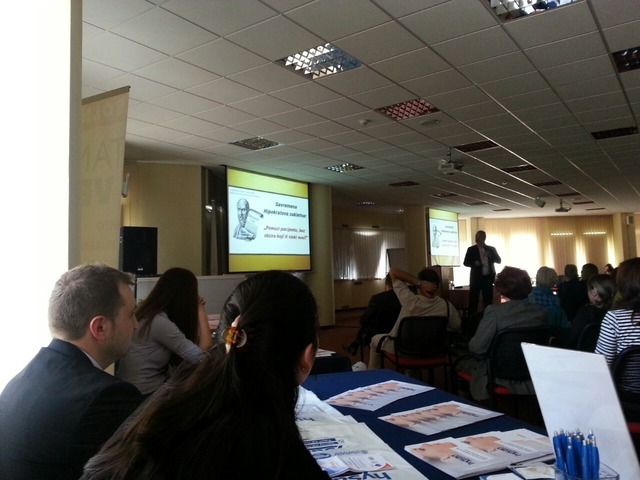 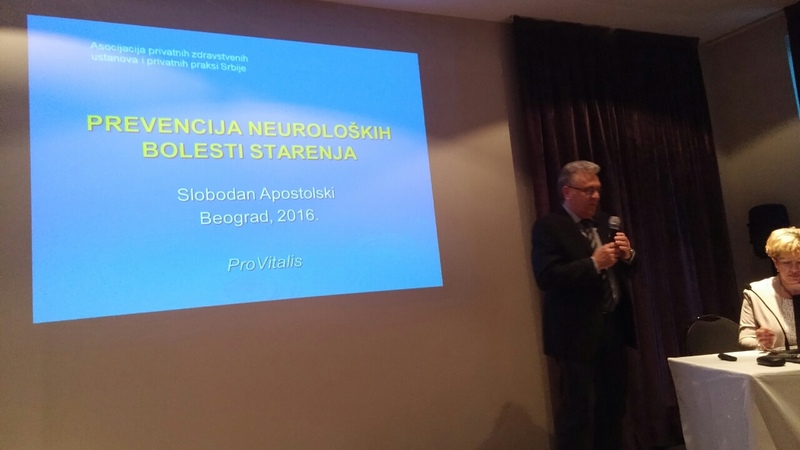 ENT Symposium in Jagodina 14.03.2014. 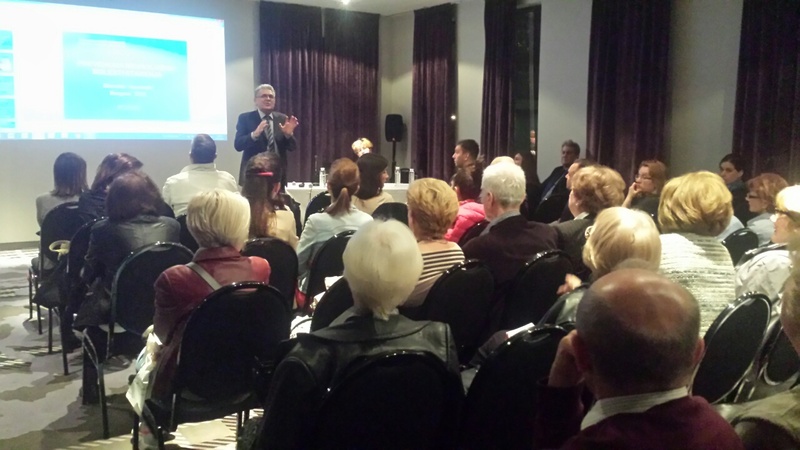 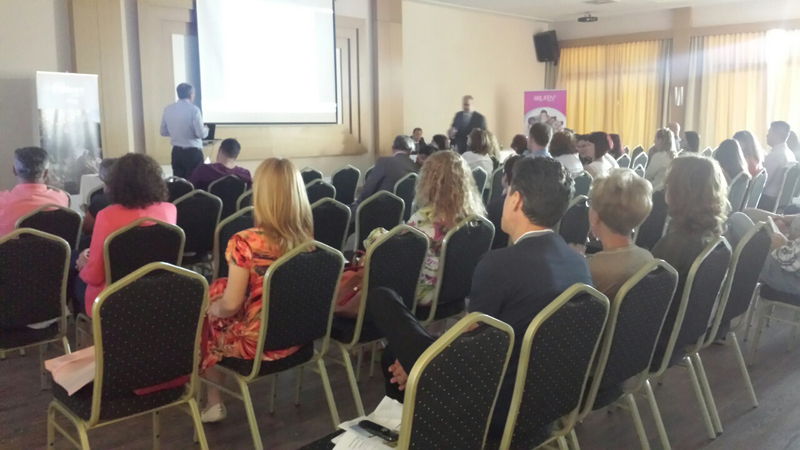 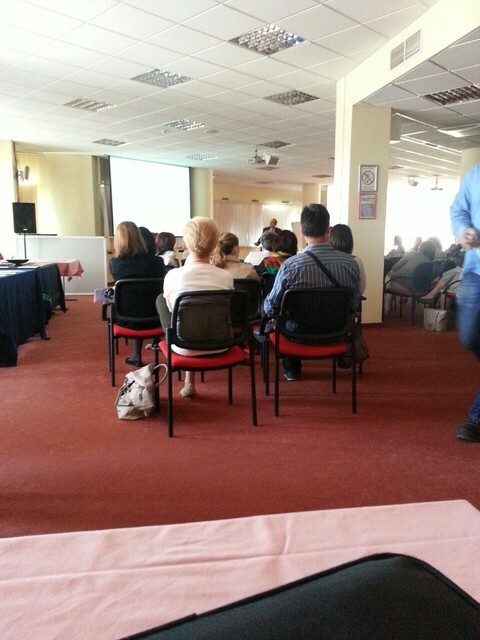 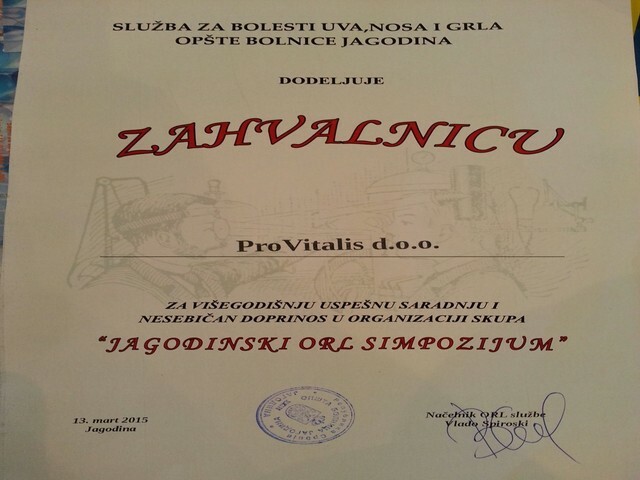 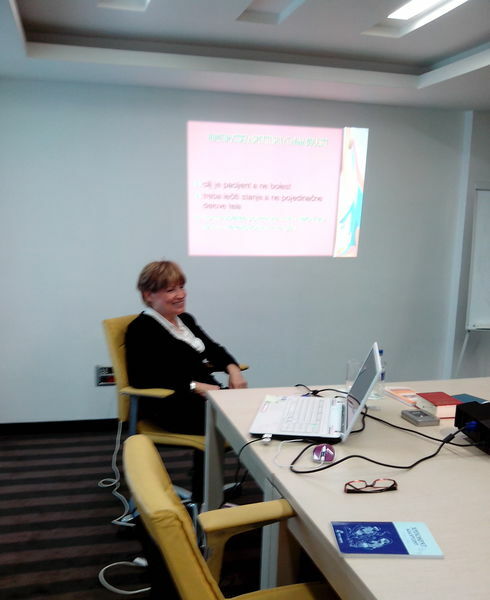 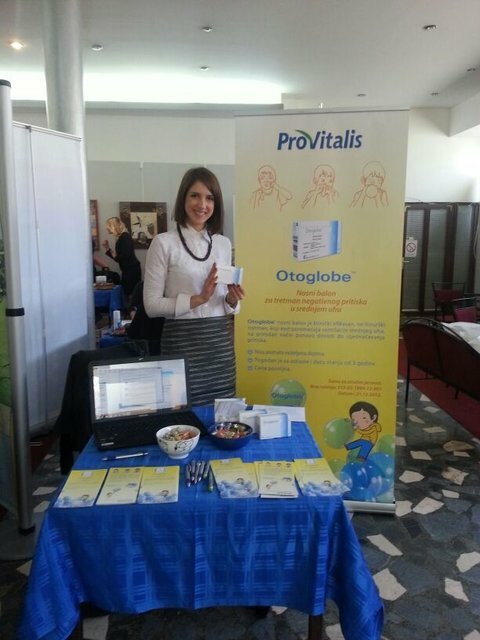 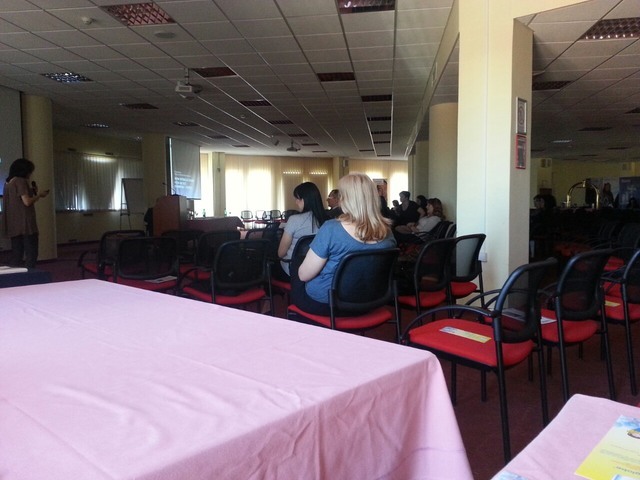 Children's ORL Symposium in Subotica 10.05.2014. 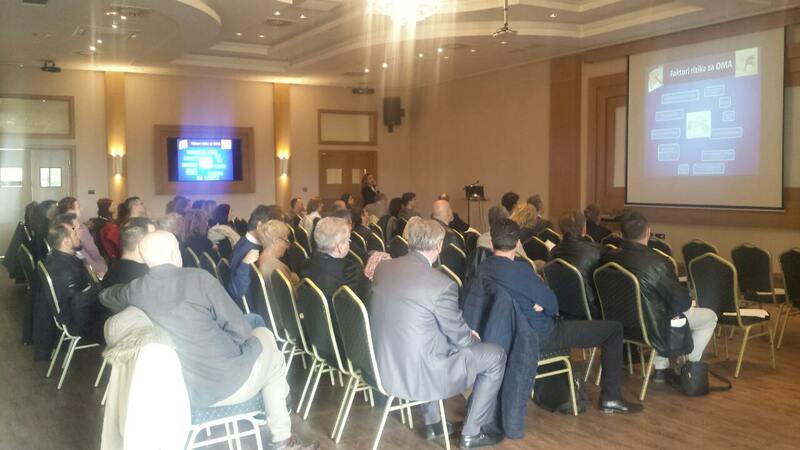 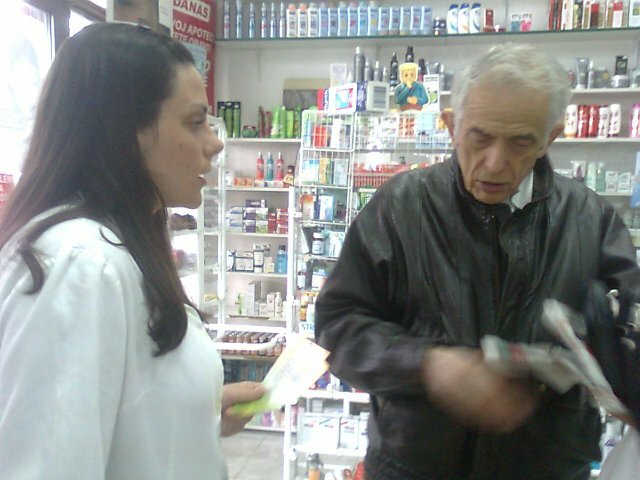 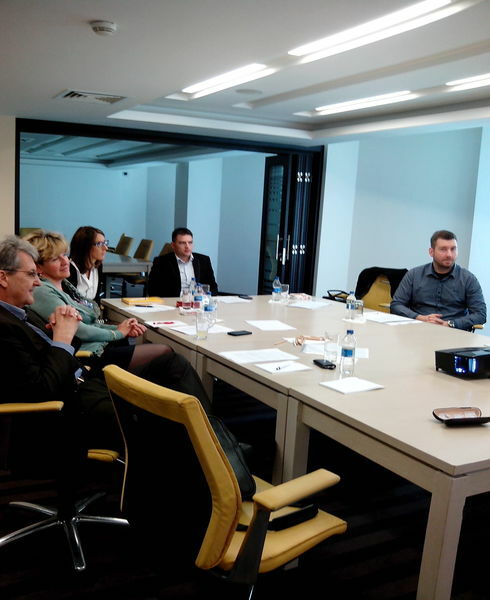 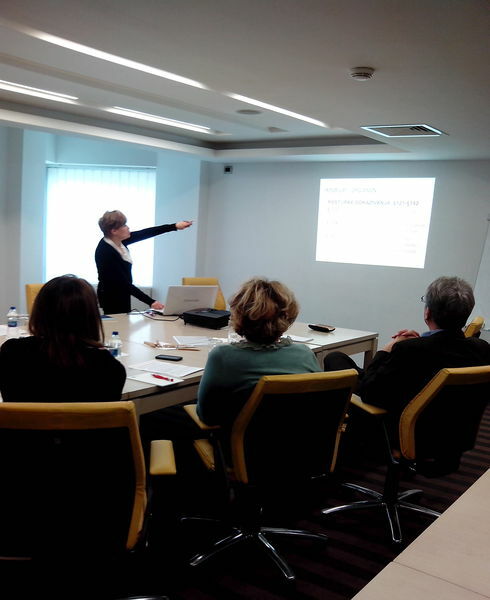 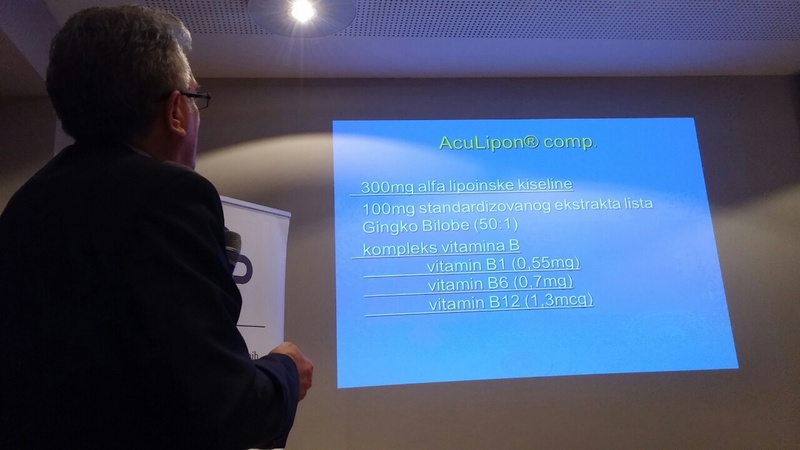 ORL Symposium in Jagodina 13.03.2015.